AGCO Plus+ gives you the ability to manage your cash flow throughout the year, from handling an in-season repair to taking advantage of off-season preventative care. 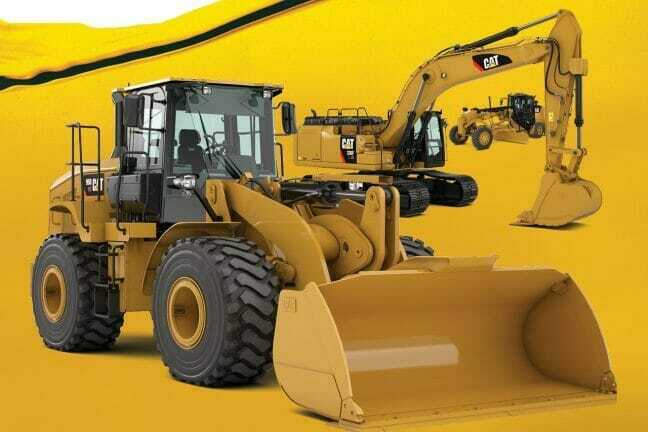 Sign up for AGCO Plus+ today to take advantage of 90 days of no interest and no payments on your AGCO parts and service purchases. 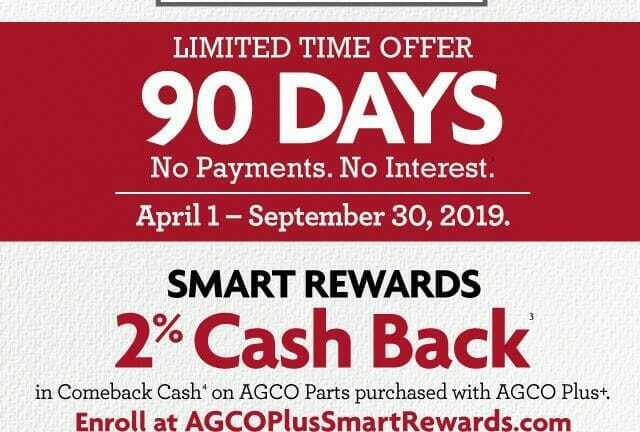 New AGCO Plus+ members are automatically enrolled in Smart Rewards, which earns 2% cash back in Comeback Cash on AGCO parts purchased with AGCO Plus+. 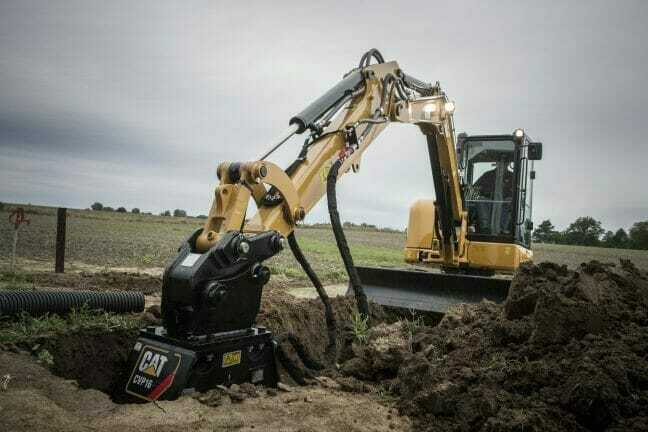 Existing AGCO Plus+ users can sign up for Smart Rewards using the link below.